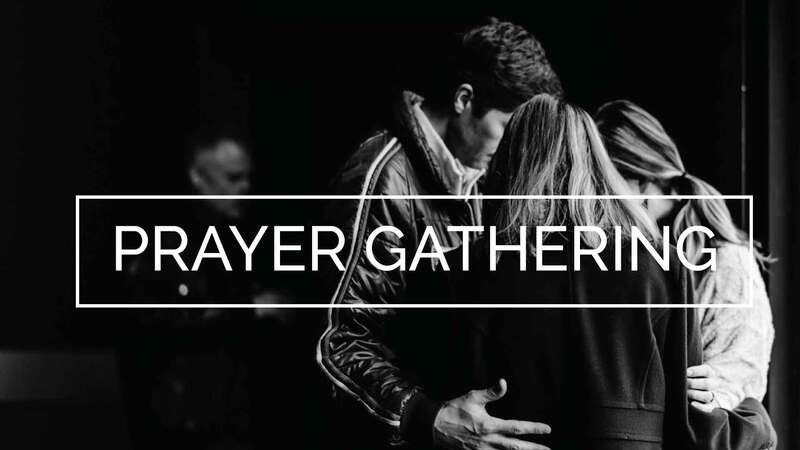 Spend time praying together at our monthly prayer gathering! This intentional time of corporate prayer in a relaxed setting will be held on the first Sunday each month (with a few exceptions for holidays) after the 11:00 service. Pick up your kids from LPKids, join us in the Underground for a quick pizza lunch as a family and then spend an hour praying together from 12:30-1:30. Childcare is available. No registration required. ASL Interpreters available upon request.